Originally named, the "Shadow Club" and started in 2008, the Office of Admissions enlisted the help of a group of students to shadow and greet students and families while visiting campus. Admissions changed the name to Student Ambassadors in 2011. 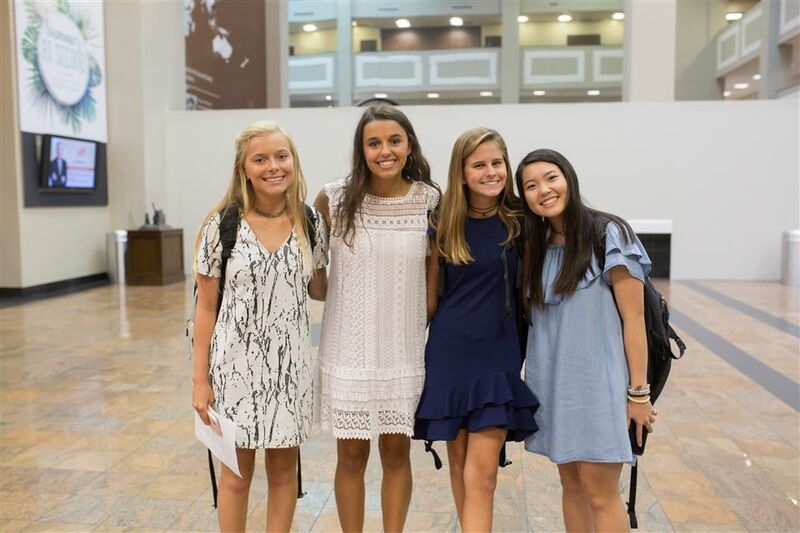 Now Student Ambassadors lead tours, attend feeder school visits, write notes to prospective students and attend all admissions events. These student leadersundergo an application process, along with a teacher recommendation, to be selected. These students are ambitious, well-spoken, involved and simply love SBS. Ambassadors represent the student body of Second Baptist School at various events and host prospective students during tours and shadow days.